This property is located in Lexington, Kentucky and is one of MetroShares first investments. 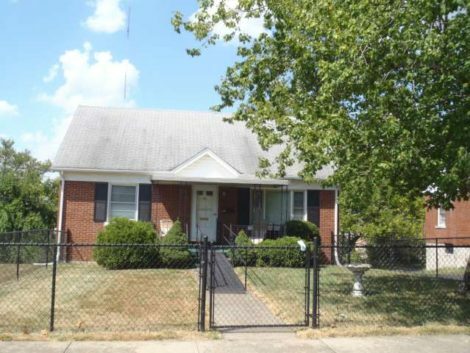 This is a 4 Bedroom / 1 Bathroom brick single family home, which was bought from foreclosure. A complete overhaul was done prior to current lease. The house has newly renovated kitchen and bathroom, refinished hardwoods, and large sectioned lot. Ready to Invest? Have a Question? Contact Us!